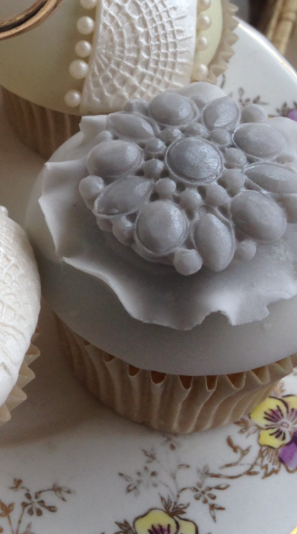 Come along to Chitty’s Cakes on Digbeth First Friday and be shown how to decorate a cupcake with a vintage style brooch design. Learn to use moulds to make a vintage brooch and a ruffle, and use shimmer dusts to give it a metallic finish. The best part is, you get to take the cupcake away and eat it! Our shop will be open all evening selling cake decorating equipment and of course our usual delicious selection of cakes, cupcakes and traybakes plus tea, coffee, cold drinks and ice-creams.